TIC International was established in 1993 by Islamic Relief Worldwide following an influx of clothing donations in the aftermath of numerous emergency appeals. The initial aim of the company was to enable Islamic Relief to generate income from donated clothing to help support development projects. In recent years, TIC International has expanded its operations and now also conducts food activities, primarily related to canned meat for aid purposes. 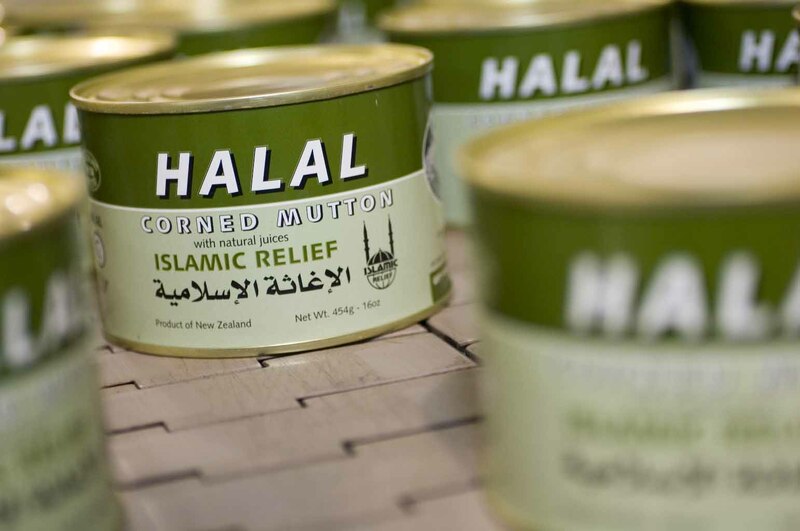 The company is wholly owned by Islamic Relief Worldwide, no director or stakeholder benefit, all the profits made are covenanted back to Islamic Relief as un-allocated fund to be used for development projects. TIC International has expertise in food supplies that have accumulated their experience for over 18 years. 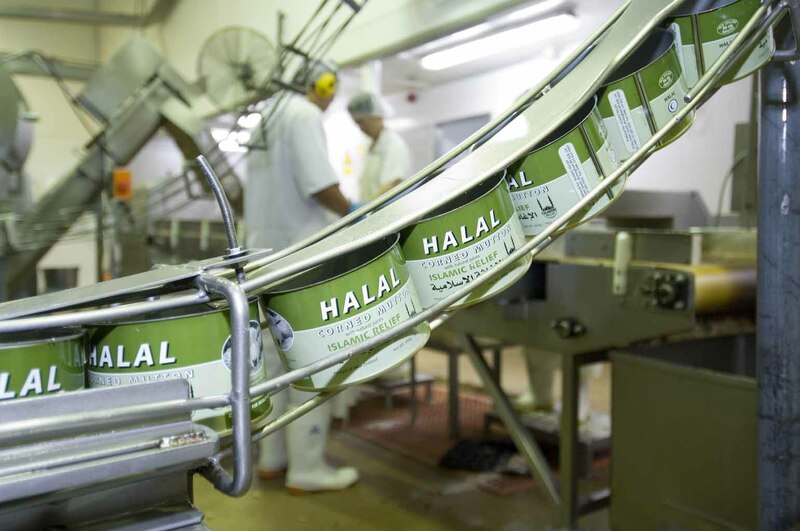 Our primary activity is canned meat production, which is nutritious, of a high specification, long shelf life and guaranteed to be Halal. The canned meat is suitable for any Food Aid programme that targets vulnerable groups and be part of any Food Aid Type, e.g. general ration, supplementary feeding or therapeutic feeding. We are highly experienced in the supply of Qurbani meat as canned or frozen meat. Our frozen and canned Qurbani meat has benefited people in 14 countries worldwide. TIC international Ltd is responsible for textile recycling operation throughout UK and Europe. With over 250 textile banks in the UK and working through IR partners in mainland Europe we are able to collect and sort nearly 3000 tonnes of clothing per year. We have our own vehicles, textile banks and 25,000sqft sorting facility in Birmingham, where we employ over 97 staff to sort and pack clothing for export. Once sorted and baled the clothing is sold to importers throughout the world, we found this to be more effective than simply donating clothing to the poor which wasn’t cost effective and didn’t take care of the beneficiaries immediate needs which were food, medicine and shelter. All new and nearly new stock are sent to our Islamic Relief Charity shops, where they are sold and the money ensuring handling of all monetary donations to Islamic Relief are admin free. We work with many organisations throughout the country who are sympathetic to the cause of Islamic Relief and have allowed us to place a textile bank on their site for individuals to donate unwanted clothing, shoes and blankets. The donated clothing is then collected on a regular basis using our fleet of vans and bought back to Birmingham where it is off loaded, sorted and baled before being shipped.